Capcom Sales Up 8.6% From Previous Year. Thanks, Dead Rising and Monster Hunter. Good news all around ladies and gentlemen. 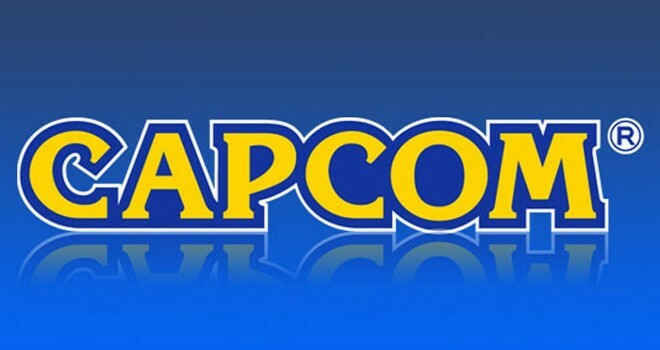 Capcom has reported a net sales of 102,200 million yen ($1 billion) for the fiscal year that end on March 31st. The Japanese publisher also announced a net income of 3,444 million yen ($33.8 million), which amounts to a 15.9 percent increase year-over-year. The publisher also reported a 1.5 percent increase year-over-year in operating income to 10,299 million yen ($101 million) as well as an ordinary income of 10,946 million yen ($107 million) for the year. For the next fiscal year ending in March 31st 2015, Capcom projects net sales of 80,000 million yen ($786 million) and an operating income of 10,500 million yen ($103 million). Capcom’s financial recovery is all in part to (Of Course) to Monster Hunter 4 selling out in Japan and Dead Rising 3 on the Xbox One. Monster Hunter 4 sold over 4 million copies and DR3 sold a million by the end of 2013. A few weeks ago, someone told me that they were 100% sure in their hearts that Street Fighter is and was the literally the only reason Capcom is still in business today. Well, this proves them wrong.